Read the sentence and click the word that best completes it. Not sure? Hover over the word to hear each choice. 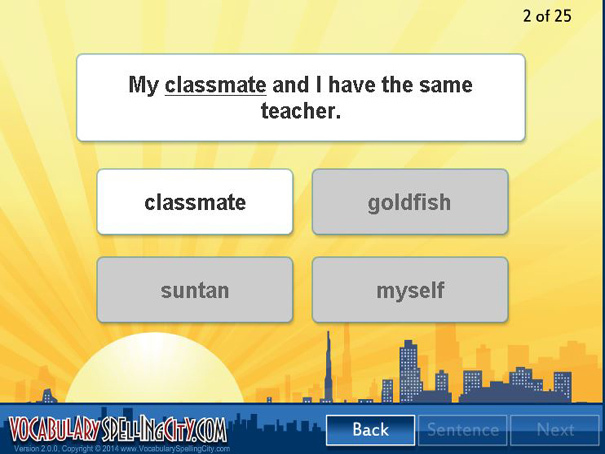 Hear the whole sentence with the correct word when you answer correctly. All the answers are compound nouns.